Cubot has recently launched a new smartphone X15 that comes powered by a 64-bit MediaTek MT6735 processor clocked at 1.6GHz. If you purchased this device then here are some tips and tricks that help in exploring your phone with ease. What are gesture sensing options available on the device? How to take a Screenshot on my Cubot X15? How to use the Power saving modes on the Cubot X15? How to use the Screen pinning feature on the Cubot X15? How much the internal storage on the Cubot X15? What are the smart wake gestures available for your device? Cubot X15 comes with a non-removable back panel, and the SIM card slots are present on the left side of the device. 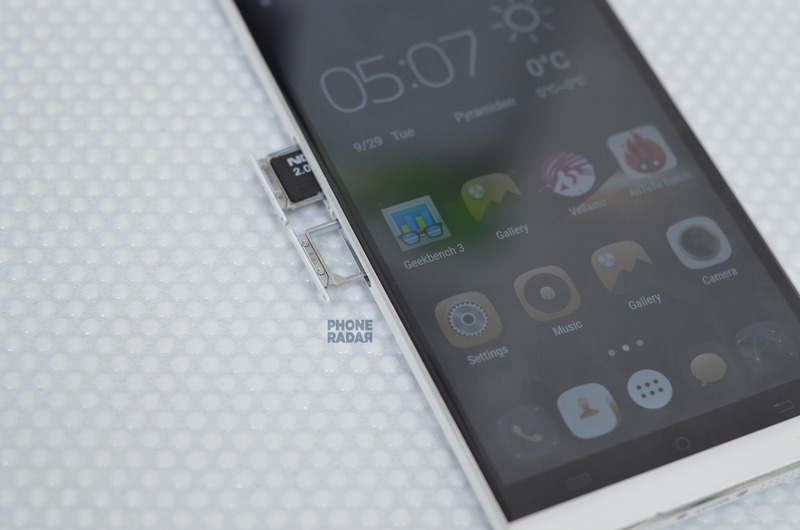 To insert SIM on your device, switch off you device and place the ejector PIN on the port and push it hard. The SIM card tray pop’s out, now place the SIM card on the tray and push the tray back in the port. The SIM2 port can also act as memory card if you want to use a TF card on your device. Cubot X15 is a dual SIM smartphone and supports micro SIM card on it. To share a data network on your device, open the Settings, tap on more in wireless & networks. Now, tap on tethering & portable hotspot and click on Wi-Fi hotspot. In the new window, toggle the off button to enable that on your device. You can also change the network name and password settings by tapping on Set up Wi-Fi hotspot. 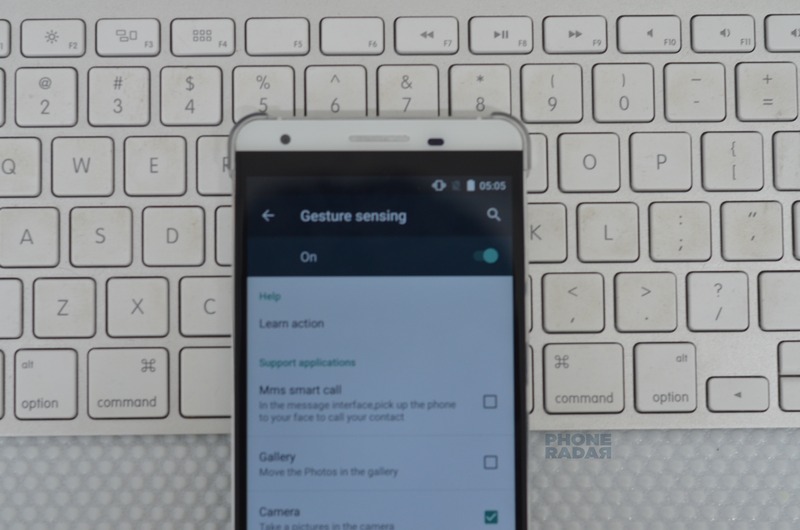 The gesture sensing options include the Palm swipe gestures and general gestures to control the operations on your device. The gesture sensing options include MMS smart call- pick up the phone to your face to call your contact, Gallery-move photos in the gallery, camera- to capture a picture, music- change the songs. The other gestures are flip mute- to mute the call, Unlock screen, FM Radio and Clock. To use these feature on your device, Open the Settings, and tap on gesture sensing in the personal section and enable them on your device. To capture a screenshot on your device, you need to press the volume down button along with power/lock key. The screenshot is captured and saved to your gallery. Android updates help in fixing the minute bugs on your device. To check for Android updates on your Cubot X15, open the Settings, scroll down to the bottom of the page and tap on About Phone. In the new list, tap on Wireless updates, the device checks for updates and if no updates available the device is up to date is displayed on the screen. External apps can be installed by enabling the Uknown sources options on your device. To enable this option on your X15, open the Settings and scroll down to personal and tap on Security. In the new list, tap on Unknown sources and click on the OK button in the pop-up to enable that on your device. There is no such option where you can customize the Quick Settings in the Notification Panel. Power saving mode helps in improving the battery life of the device in case of emergency or low battery. To use this feature on your device, Open the Settings, head over to Device section and tap on battery. Now, tap on the overview button and click on battery saver. In the new window, toggle the off button to enable that on your device. You can also use the ‘Turn on Automatically’ feature to activate automatically that on your device. Direction. G-Sensor, Acceleration, Light, Proximity are the sensors available on the device and helps in automating the device. No, there are NO LED notification lights available on the device. Screen pinning feature is used to pin any application on your home screen and is available for the devices with android lollipop on it. Though the device come with Android Lollipop installed on it, there is no such option available on the device. The device comes with a browser, basic tools, FM Radio, few google related apps, YOU Weather & Clock preinstalled. There is an option available on the device where you can move an app from internal storage to micro SD card. To move an app on your device, open the Settings and tap on Apps in the device section. Now click on the app that you want to move and tap on Move to SD card. The app is moved from internal storage to SD card, and a success message is displayed on the screen. Note: We cannot move all the apps from internal storage to SD card. The device comes with 16GB as its internal storage where 11.62GB is available for user and rest of space is occupied by OS and pre-installed apps. 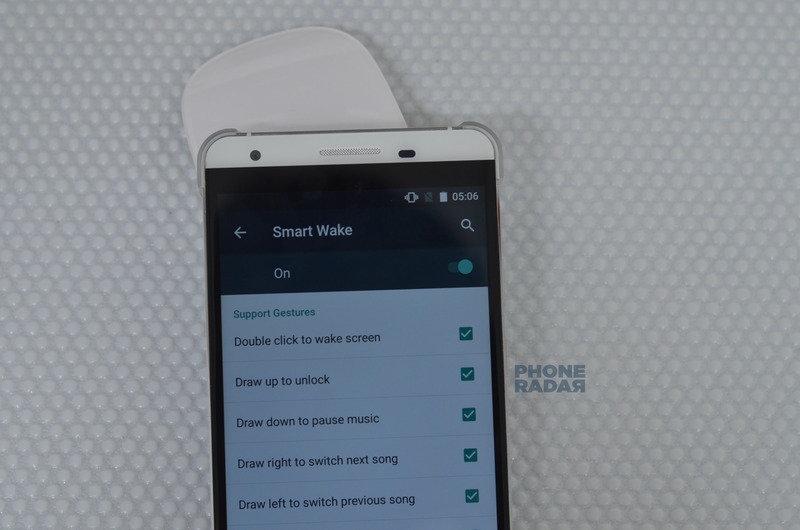 Smart wake gesture is helpful in waking up your screen when the device screen is off. The wake-up gestures available on this device are Double click to wake the screen, draw up to unlock, draw down to pause music, draw right to switch next song and left for the previous song. The additional gestures are draw c for camera, e to launch a browser, w to open file manager, m to open play store and o to awake phone. To enable this on your device, open the Settings, scroll down to personal and tap on Smart Wake. In the new window toggle the Off button to enable them on your device. Now tick mark the check box and use them on your device. The device comes with 2GB RAM where the system uses 325MB and 215MB is used by pre-installed apps and around 1.3GB of free RAM is available when no apps are running on the device. After testing the device with various benchmarking tools, here are their respective scores. These are the general question that a user search for when he purchase a new device. If you have any other queries pass them in the comment box, we will get back to you.